* ‘New and improved’ features are when compared to HUSQVARNA VIKING® DESIGNER DIAMOND ROYALE™ machine. 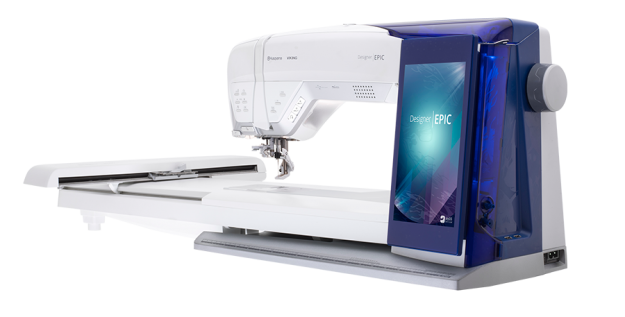 ** ‘Best-in-class’ and ’Only found’ features are when compared to Brother Innovis Dream Machine, Babylock Destiny, Janome Horizon MC, and Bernina 830/880. *** For a limited time while supplies last. See store for more details. Offer ends October 5, 2015.